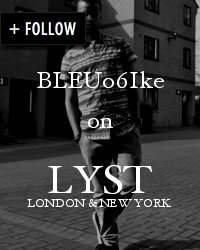 London 2012 is fast approaching and the fashion industry has fully embraced the excitement of the Games too. In anticipation of the Olympic Games, Opening Ceremony has teamed up with Adidas Originals for their Fall/Winter 2012 capsule collection. 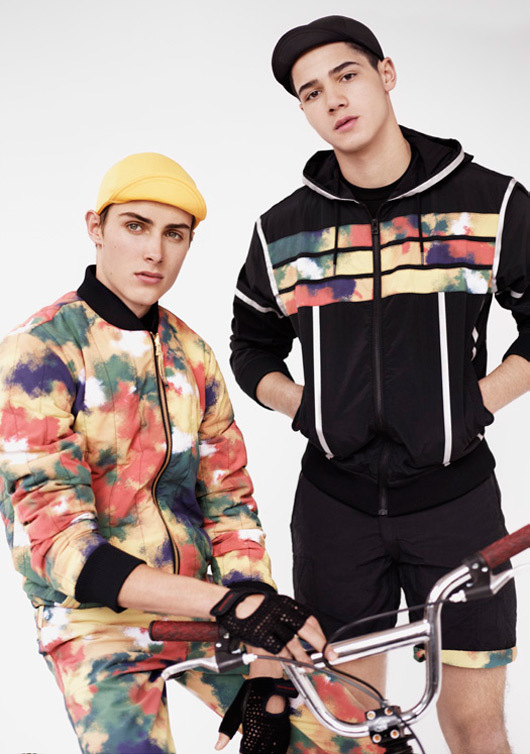 The collection combines sporting elements from Cycling and Swimming, with an urban street wear appeal. 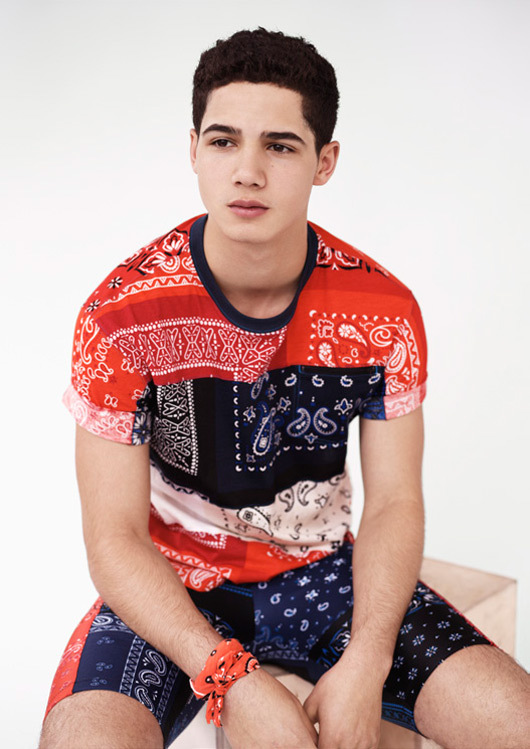 The mostly unisex collection is inspired by the iconic bandana print, hypnotic splatter paint and florals. 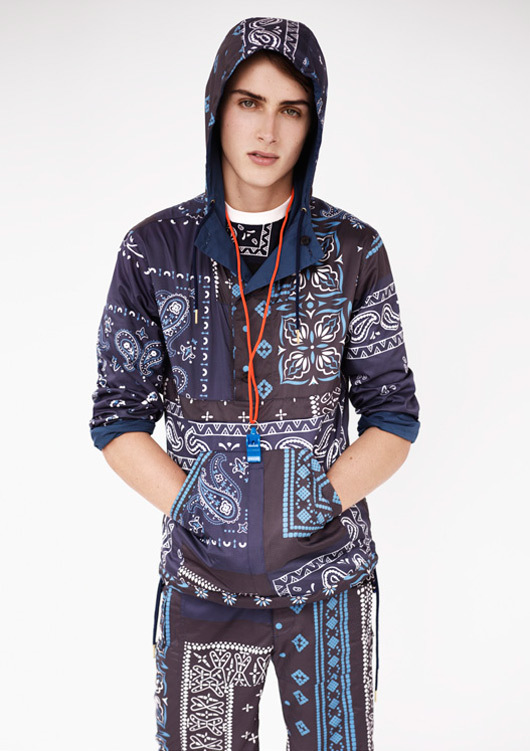 As a big fan of bold, vibrant prints I really love the hooded neoprene parka, I hope it comes in blue too. The collection is available in early July. Check out the ad campaign shot by Josh Olins, featuring Jordan Torres and Shane Gibson.